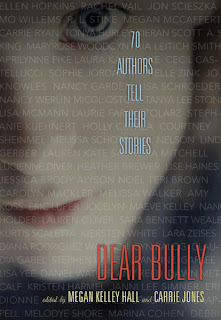 Dear Bully: Seventy Authors Tell Their Stories, edited by Carrie Jones and Megan Kelley Hall (HarperCollins, 2011) is now available! 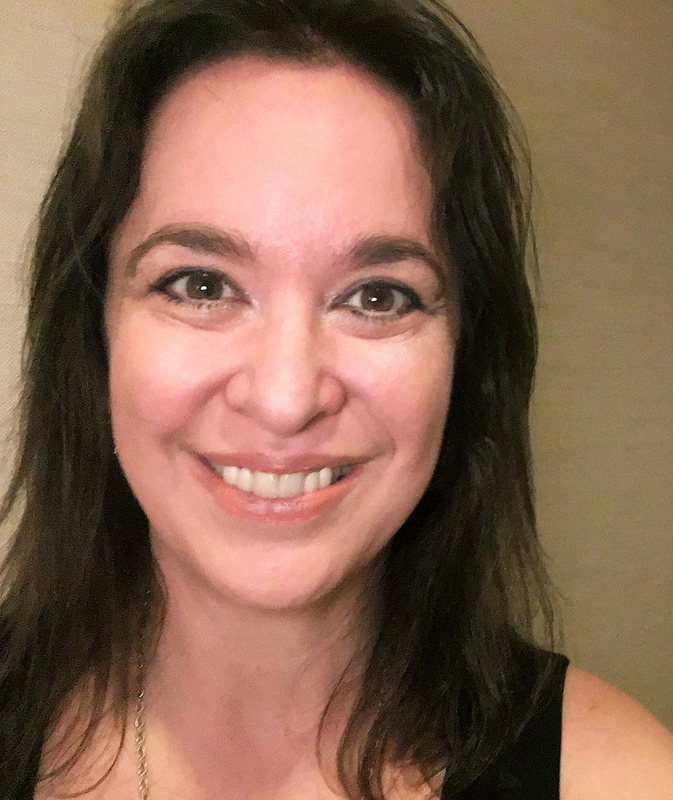 Look for the essay "Isolation" by Cynthia Leitich Smith, pages 186-187. 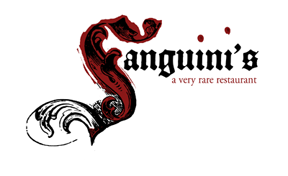 A portion of the proceeds will be donated to Stamp Out Bullying. Just emailed the link to our school librarian... really want us to buy this one. Thanks, Joanna! I hope your school librarian agrees. Among other things, the book is a wonderful springboard for much-needed conversation.